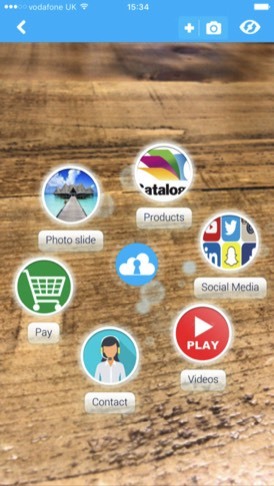 Mvizion Marketing uses Zappar to access augmented reality to connect the digital content with the real world in a new, refreshing, fun and intuitive way. 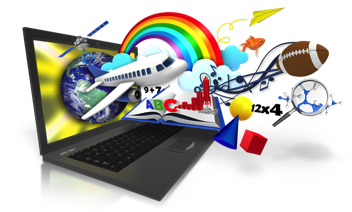 It allows you to see a layer of content on top of physical objects. With the Zappae app you can make the real world interactive. You just need to open the app, scan a "Zappar code" and then the magic starts...it'll come to life with exclusive information and content in the form of video, photo-slides, message, sound and much more. New Zappar codes are being released all the time and can be found anywhere so keep on the look out! Contact us and let's see what we can Mvizion.